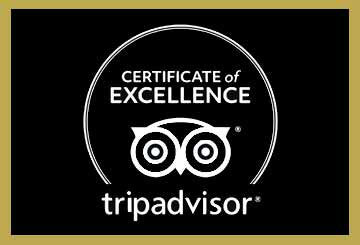 For over 25 years, our family-run bar restaurant has been providing quality food, drink and entertainment for the local community and tourists alike. Ideally located on Main Street in the heart of Dingle town, we're perfect for groups, lunch, dinner or a snack with a vibrant atmosphere for a pint during sporting events or our LIVE evening entertainment.... or so we're told! Looking forward to looking after you soon. What we've got for you! We are constantly striving to source the freshest ingredients and from local sources as much as possible. For example, our fries are freshly home-cut from potatoes which are purchased from the local vegetable shop who grow their potatoes in the Maherees on the Dingle Peninsula. All our roasts are cooked on a daily basis. Our beef is always used for pannini's, wraps & sandwiches to ensure it is always fresh. We've got a great line up this Christmas that is certainly guaranteed to create the perfect party atmosphere for your night out. 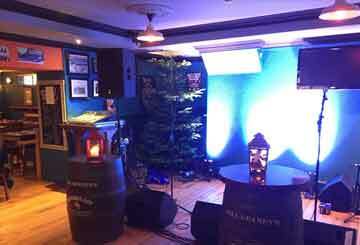 Our Traditional Irish Music with a twist groups, Scannal and No Strings Attached really get the place bopping!. 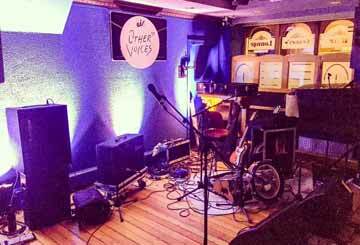 And our solo artists like Tom O' Brien or James Gornell will get you singing to your favourite 70s, 80s, 90s or recent hits with a unique mix of folk, rock & pop classics. Our drinks range is constantly evolving and we work closely with our suppliers to ensure that we offer great value for money across our premium cocktails, wine, draught beer, craft beer, whiskey & spirits range. For example, we have an extensive range of Gins and Tonics: a Gin & Tonic can vary from €7.00 to €14.20 depending on what Gin and what Tonic you order, so we can cater for different tastes and budgets. 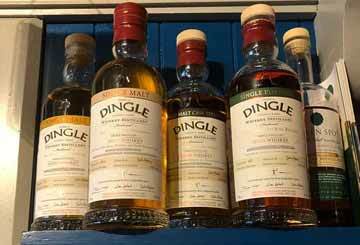 Similarly, we have developed our whiskey range to cater for both novice and connoisseur alike. As everyone knows Kerry is a GAA-mad county with so many experts only too willing to offer their two-cents! 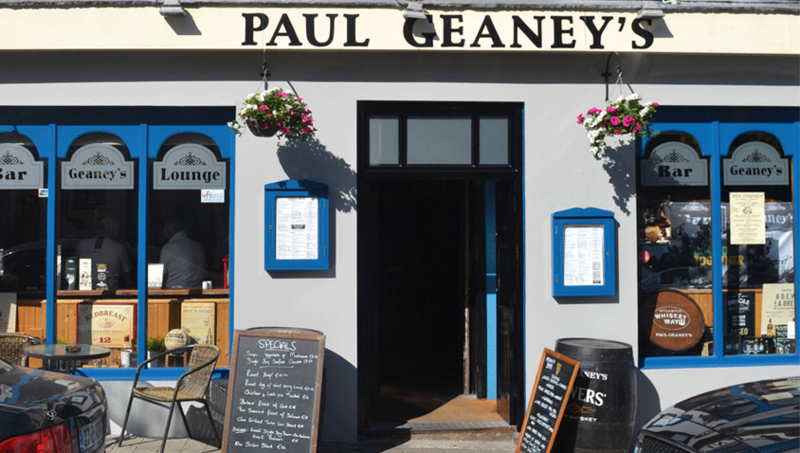 We're no exception here at Paul Geaney's Bar, and any chat or banter about any sport is eagerly anticipated. We love to share the drama and excitement of big sporting occassions with our customers on our BIG screen and 4 other TVs. World Cup Soccer, Six Nations Rugby, GAA Football & Hurling Championship are just a few of the many sports we show.... Looking forward to seeing you... whoever you support! Batch No. 3. The marriage of the Port and Bourbon casks has resulted in an exceptional single malt, which balances notes of dark fruits, citrus, chocolate and spice. Vanilla sweetness leads to toasted oak and barley. Exceedingly long, rich complexity of spices and fruit, slowly fading through sweet butterscotch to barley. 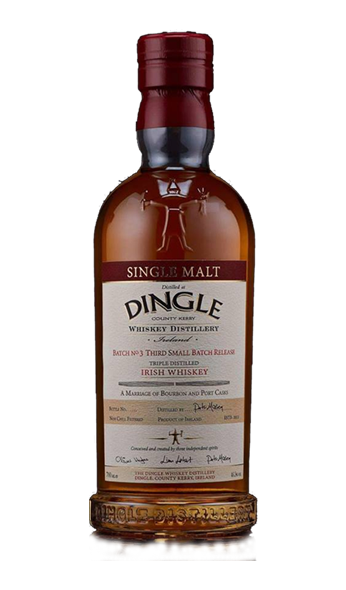 Bottled at 18 years old, this triple distilled single malt was matured in a complex mix of ex-bourbon, sherry, madeira and port barrels. We've tested, mixed and now arguably pour the best cocktails on on the peninsula. 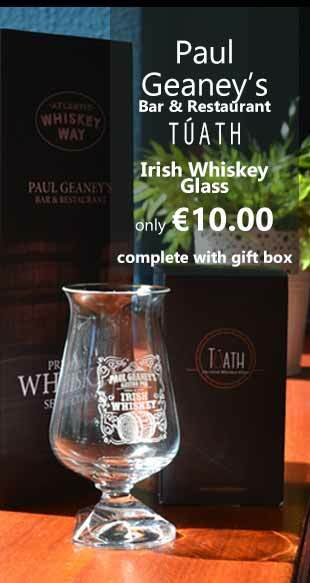 Perfect for an after dinner drink or early evening drink! Vodka, Gin, Rum, Tequila, Triple Sec, Lime Juice & Cola. 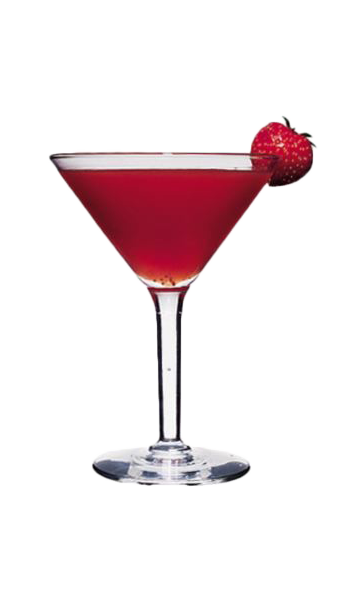 White Rum, Lime & Strawberry Puree. White Rum, Mint Leaves, Lime Juice, Sugar & Soda Water. 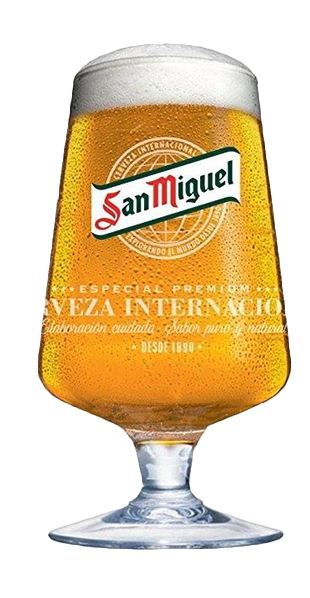 We stock draught stout, ale, lager, cider of both household names along with a carefully choosen selection of craft beers to be enjoyed on their own or with a meal. Golden with a thick frothy head. 5% ABV. Killarney Brewery. Ruby with a light bubbly frothy head. 4.5% ABV. Killarney Brewery. Irish Pale Ale. 6% ABV. A huge selection of carefully choosen white, red, rose and sparkling wines. Ask our waiting staff for recommendations to accompany your meal selection. 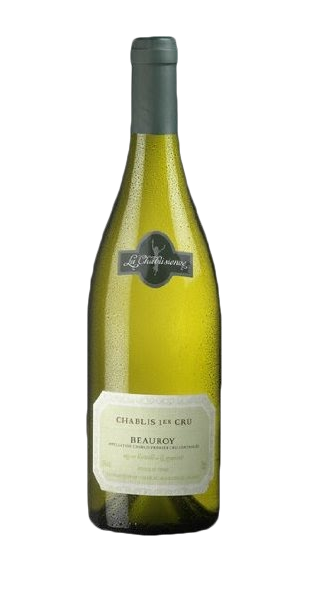 This award-winning French Chardonnay with delicate acacia flowers, pairing with buttery tropical notes is a refreshing summer white wine. 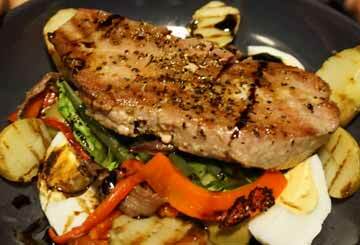 This rich and ripe Argentinian, with dense, dark fruit flavours is perfect with full flavoured red meat dishes. Smooth, generous red with judicious use of oak. Complex, age worthy and smooth: a true fine wine. G & T lover? We've got one of the finest ranges around for your pleasure. In terms of its broad style, this is what is categorised as a London dry gin but the unique character and flavour come from painstaking and original choice of botanicals. 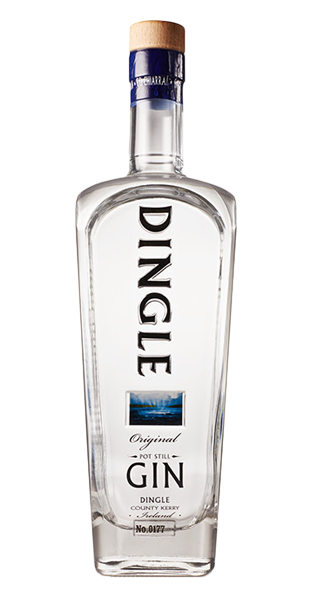 An eccentric, pure gin distilled from 47 predominantly unusual, but regional botanicals, such as lingonberries, and blended with spring water. With LIVE music 7 nights a week from 9ish, mingle in a vibrant, dynamic atmosphere to the sounds of traditional Irish music with a twist and popular covers from the 70s, 80s, 90s or more recent while enjoying one of our premium cocktails, craft beers, whiskies or a soft drink. 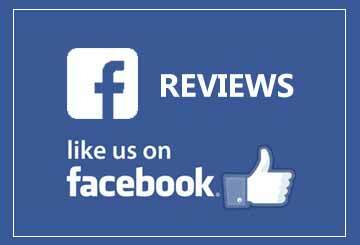 Check out our facebook or twitter for updates. 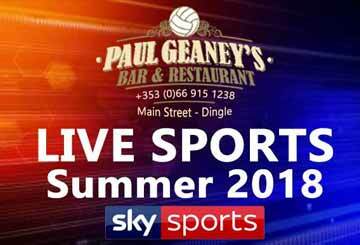 Paul Geaney's bar has a long tradition of being involved in local sporting sponsorship and draws huge crowds with electric atmosphere particularly for large sporting occassions. With 4 TVs and 1 large scree it's the next best thing to being there. Premiership, GAA Super 8s and much more.